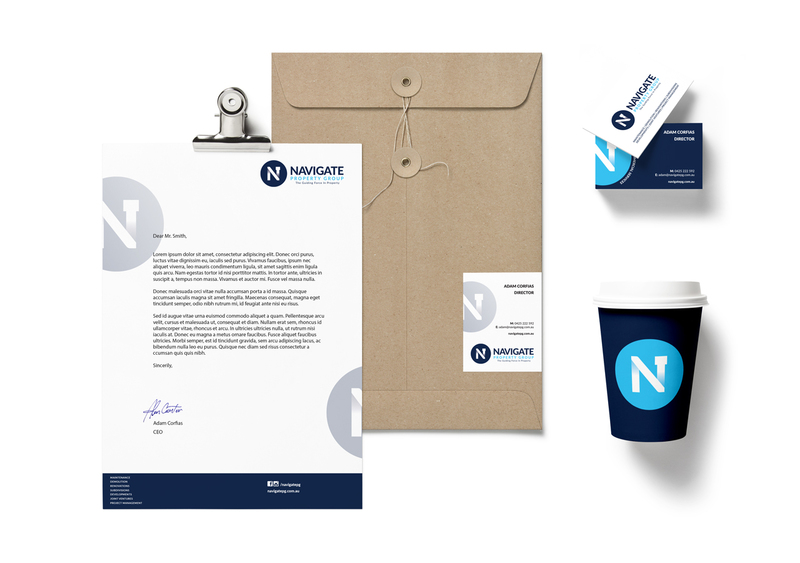 We were approached by Navigate Property Group to create a new brand identity.  We created a series of logos which are used throughout branded collateral and stationery. The “N” was altered to subtly look like a chimney and rooftop.